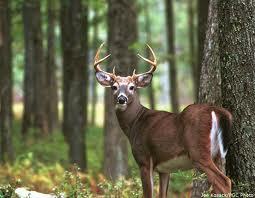 Deer hunting season is weeks away for many of us. Now is the time to start preparing for the season by picking up your license & taking hunter education classes; clean and repair your equipment; check the lease and property and more. Here are 6 tips to help you prepare now for a great season. Check dates & regulations – many state regulations are updated annually, take the time to check them and make sure you are in compliance. Find out the dates for opening season for the various types of deer you are hunting, and for the different hunting methods. In Texas you can check them at the Texas Parks & Wildlife website. This entry was posted on Friday, August 22nd, 2014 at 2:10 pm	and is filed under News & Updates. You can follow any responses to this entry through the RSS 2.0 feed. Both comments and pings are currently closed.